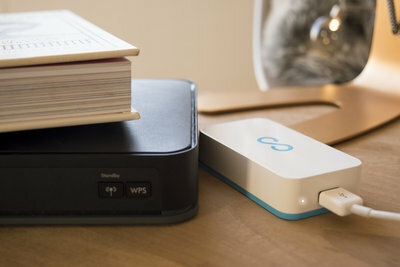 Lima Ultra, the device that enables you to build your Personal Cloud in seconds, sells out first batch in 4 hours! 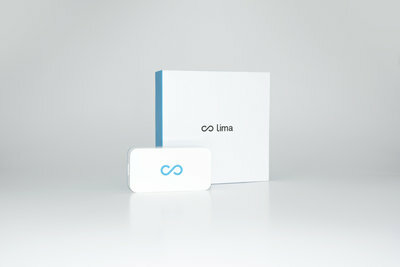 FR/US company Lima Technology announced yesterday the release of its new product, Lima Ultra. 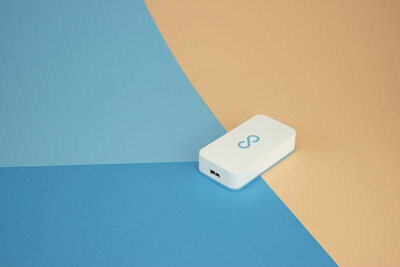 Lima Ultra is a device that enables anyone to build a Personal Cloud very easily. 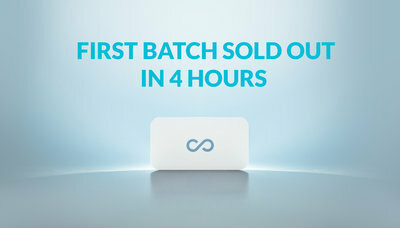 Only 4 hours after taking orders, the first batch of devices was sold out. The next batch is now on sale, which will ship in 6-8 weeks (early 2017). By selling out the first batch in 4 hours, Lima Ultra outpaces the rhythm of the Kickstarter campaign of the Lima Original. 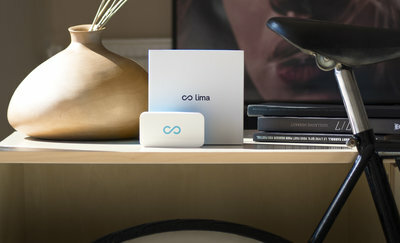 The Lima Ultra is available for purchase from the website https://meetlima.com. The first batch that was shipping in December is now sold out. Second batch ships in early January. Limited quantities.